You will enjoy making this Twister Sparkler Quilt. 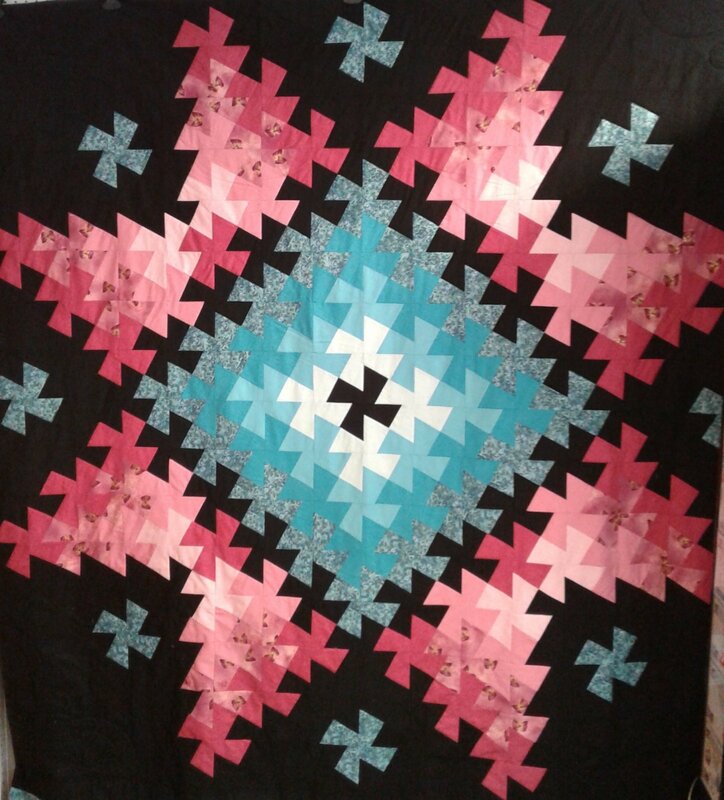 Combine shades of your favorite colors with the Twister tools and easily create these stunning quilts. You can make your quilt - baby, throw, queen or king size. There will be 6 classes.